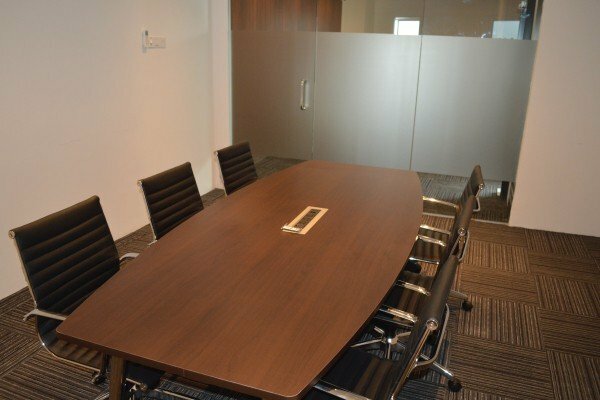 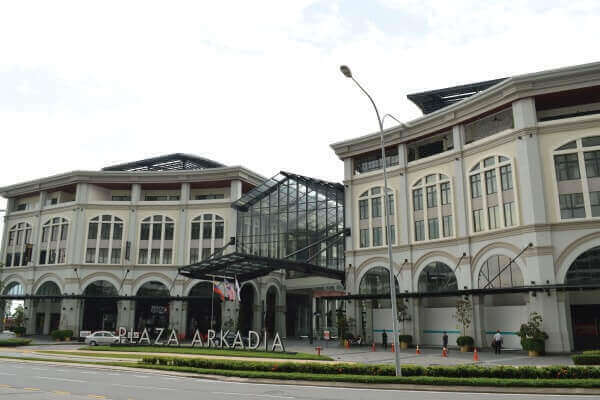 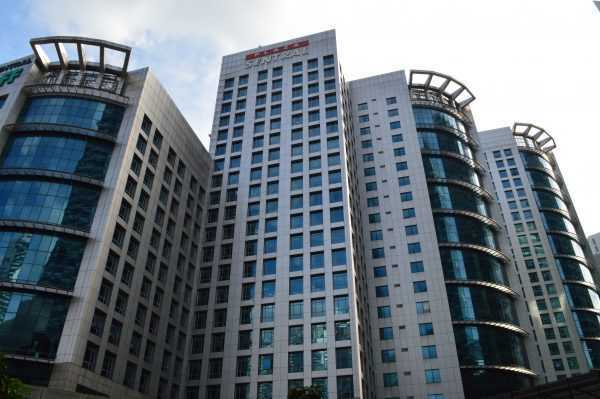 Our business centre at Plaza Arkadia is located in Desa Park City, an innovative and successful self-contained township in Kuala Lumpur. 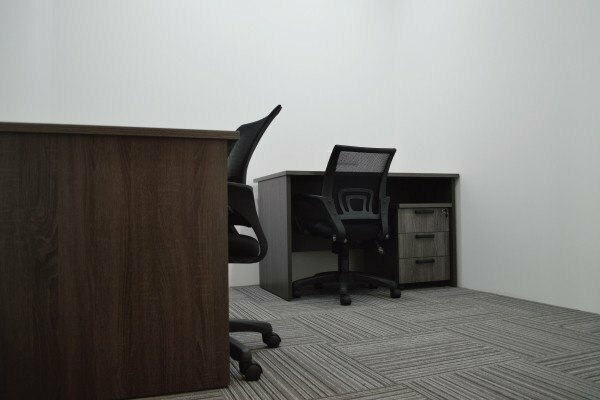 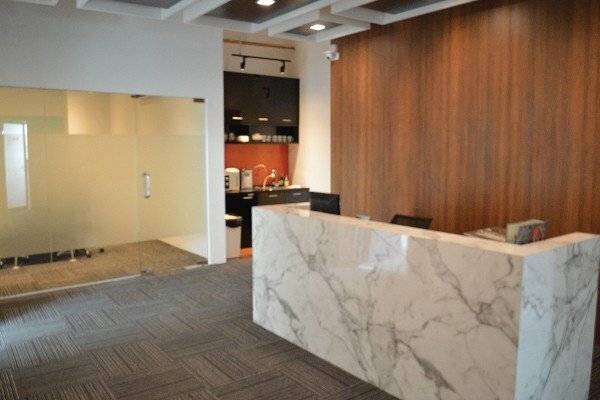 Featuring 17 private office suites in a mixed development comprising retail shops, SOHOs, and office units, our clients have everything they need within easy reach. 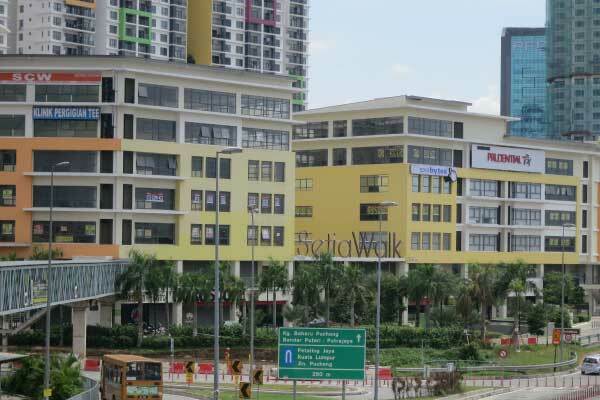 This is truly one of nicest locations, and nature-loving people in particular will enjoy the lush green vistas and pedestrian accessibility that has been built into the entire Desa Park City area. 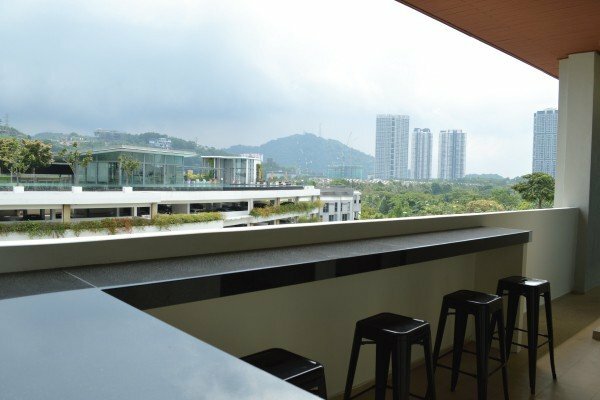 Our centre also has an outdoor balcony that is great place to relax and unwind or hold small social events. 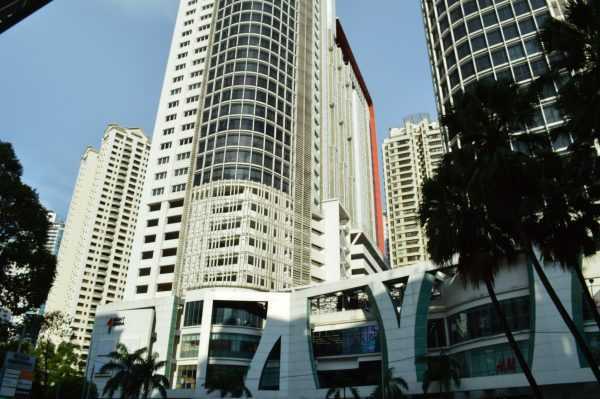 A-3-2, Block Anson, Plaza Arkadia, No.3 Jalan Intisari Perdana, Desa ParkCity, 52200 Kuala Lumpur.